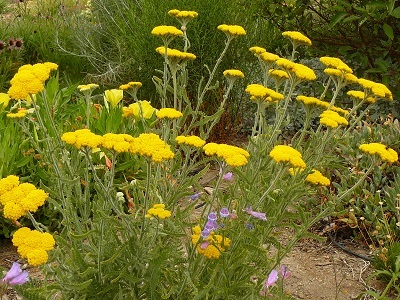 Moonshine Yarrow has cheery lemon-yellow flowers in profusion over a long bloom season. Height x Width: 18-24 in. x 24 in.